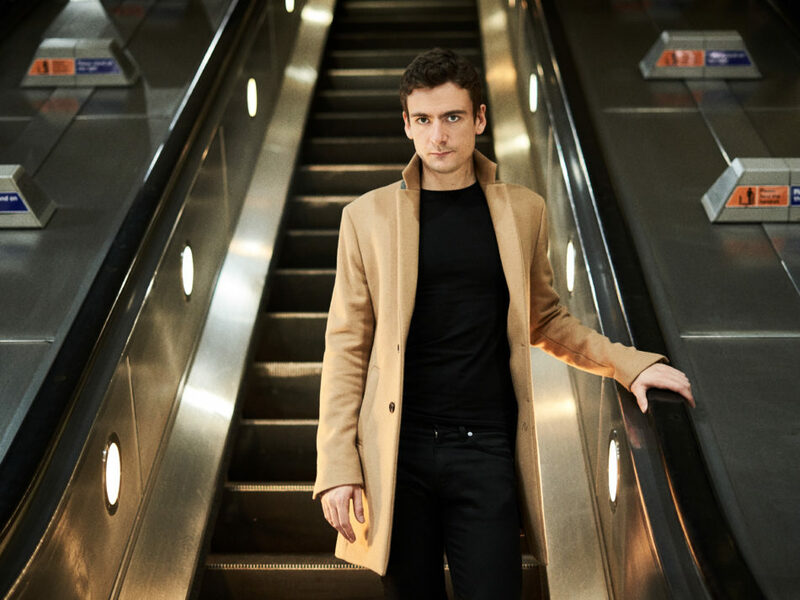 We are delighted to announce that British pianist, Alexander Ullman, will be replacing Anna Tsybuleva, the previously announced performer for this date. Winner of the 2017 International Franz Liszt Piano Competition, Alexander Ullman has impressed audiences and critics worldwide with his deep understanding of the scores he interprets, his elegant touch and crystalline phrasing. Alexander has appeared with orchestras in North America, Russia and Western Europe, working with conductors such as Vladimir Ashkenazy, Giancarlo Guerrero, Miguel Harth-Bedoya and Markus Stenz. He has performed at Wigmore Hall and Queen Elizabeth Hall in London, Amsterdam Concertgebouw, Leipzig Gewandhaus, Kennedy Center Washington DC, Seoul Arts Center and Shanghai Oriental Arts Center, and has been featured on BBC Radio 3. The 18/19 season sees Alexander debut with the Moscow State Symphony Orchestra, Barcelona Symphony Orchestra and Beijing’s NCPA Orchestra. He performs recitals in Germany, Austria, the Netherlands, Poland, Italy, Georgia, Mexico, Korea and his native UK. In Spring 2019, Rubicon releases his first album. 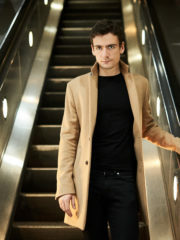 Born in London in 1991, Alexander studied at the Purcell School, the Curtis Institute and the Royal College of Music. His teachers have included William Fong, Leon Fleisher, Ignat Solzhenitsyn, Robert McDonald, Dmitri Alexeev, Ian Jones and Elisso Virsaladze.